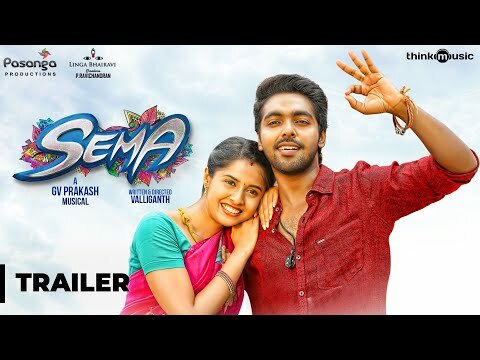 Sema is a Tamil comedy drama film directed by Vallikanth and produced by Pandiraj. The film features G. V. Prakash Kumar and Arthana Binu in the lead roles. Sema movie have 4 Songs and it has been listed below.